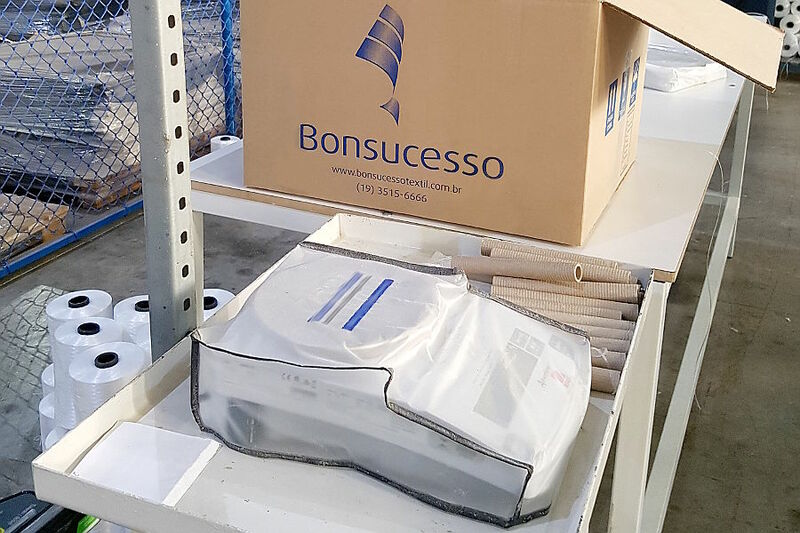 With 2 manufacturing units in Brazil, a commercial office in Chile and more than 26 years in the market for flexible raffia containers, FIBCs, Bonsucesso Têxtil is proud to have the fabrication of its own fabrics using more advanced technology to ensure tougher packaging. 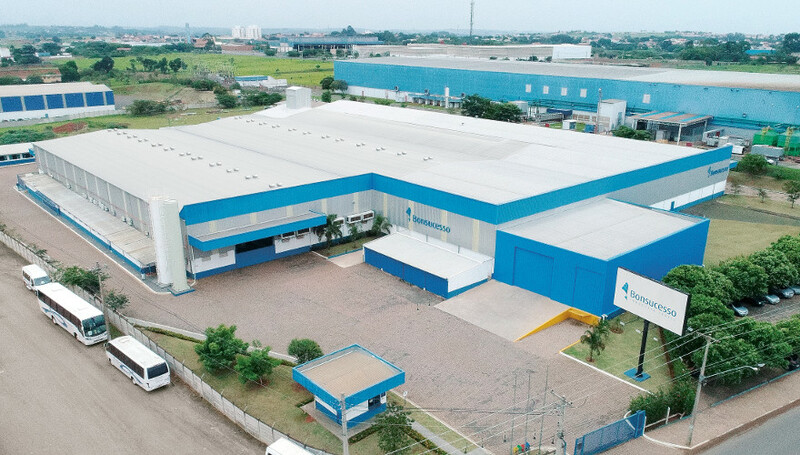 Since its inception, Bonsucesso Indústria Têxtil and its affiliates have adopted innovation as the driving force behind their business: flexible container making (FIBCS) for domestic and foreign markets. 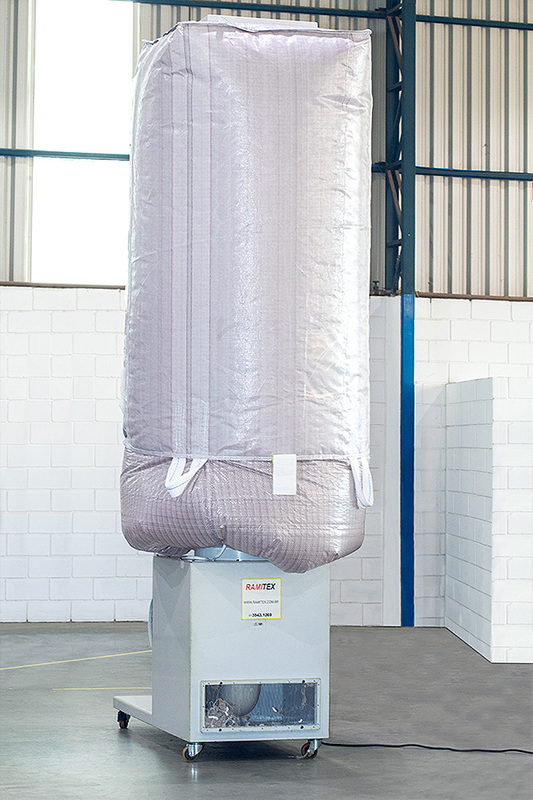 Today, the two units of Bonsucesso Indústria Têxtil enjoy modern designs and machinery with advanced technology to produce in large scale, with precision, safety and total quality. Each unit - Paulínia / SP, Pojuca / BA - is responsible for serving certain regions of the country, which guarantees coverage of 100% of the national territory. And the unit in Chile is responsible for serving the Latin American countries. 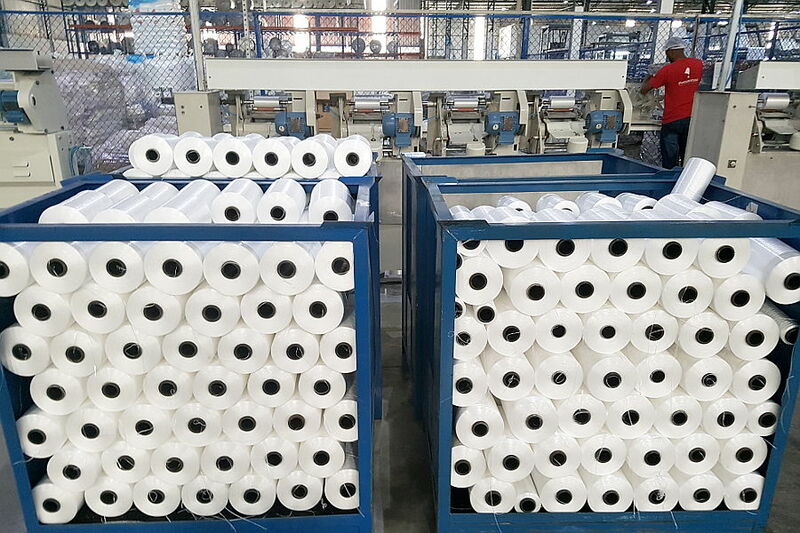 One of the differentials of Bonsucesso Indústria Têxtil is the own manufacture of fabrics of special PP for the manufacture of flexible containers (FIBCS). 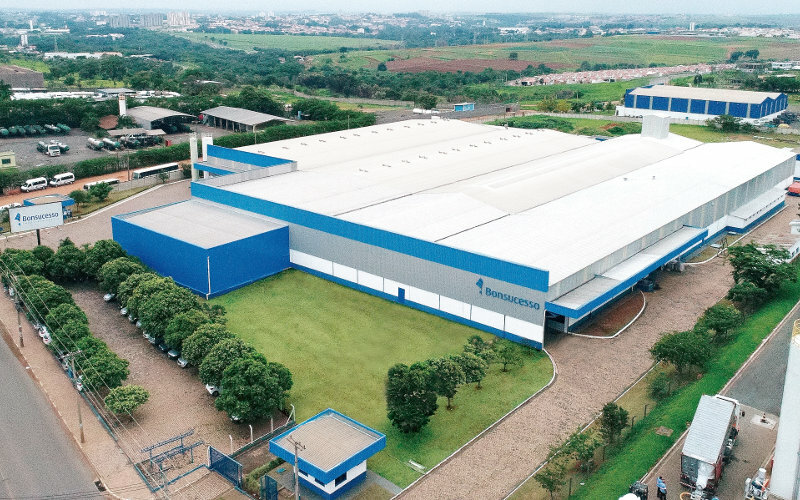 Innovating in productive processes and investing in high technology, Bonsucesso Indústria Têxtil and its affiliates have built and been maintaining a success of more than 26 years. 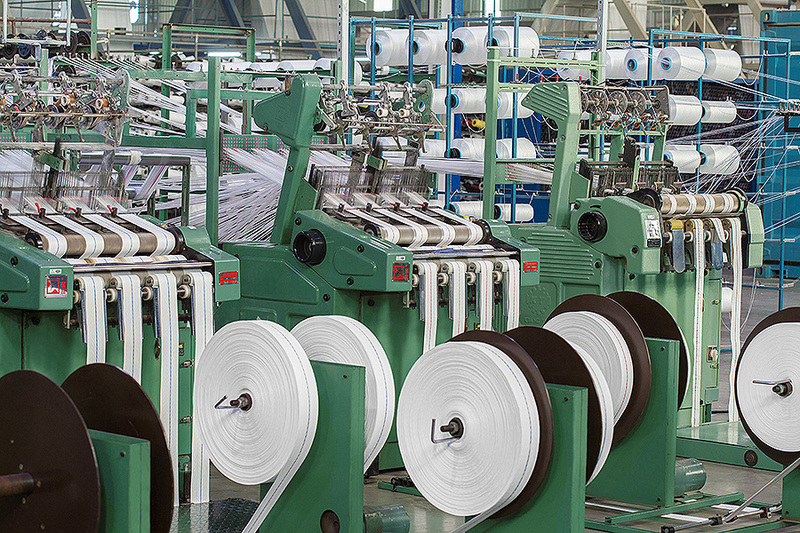 Process of extrusion of tapes and threads of PP for fabric manufacture, made in highly modern extruders. 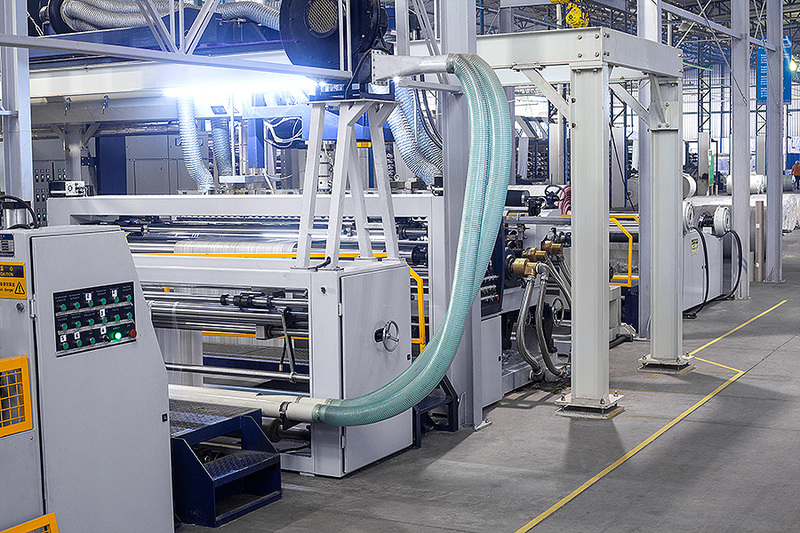 Coiling of PP tapes and wires. 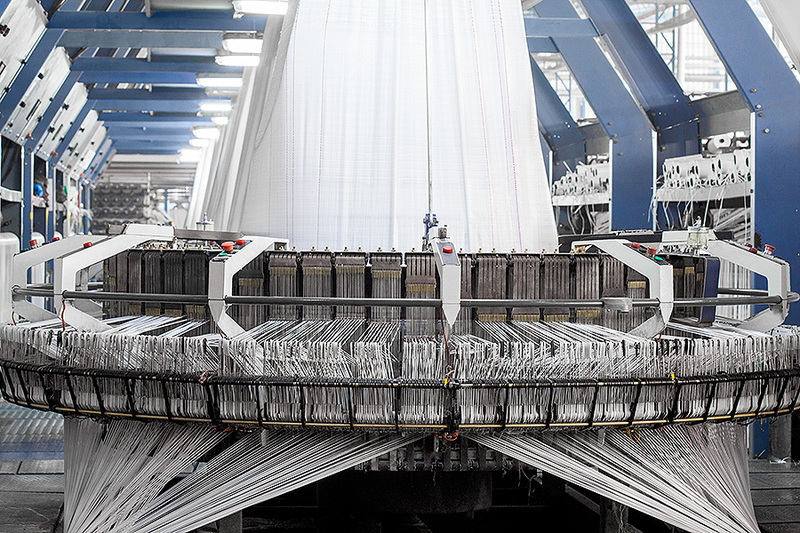 Fabric manufacturing process, made in last generation looms. 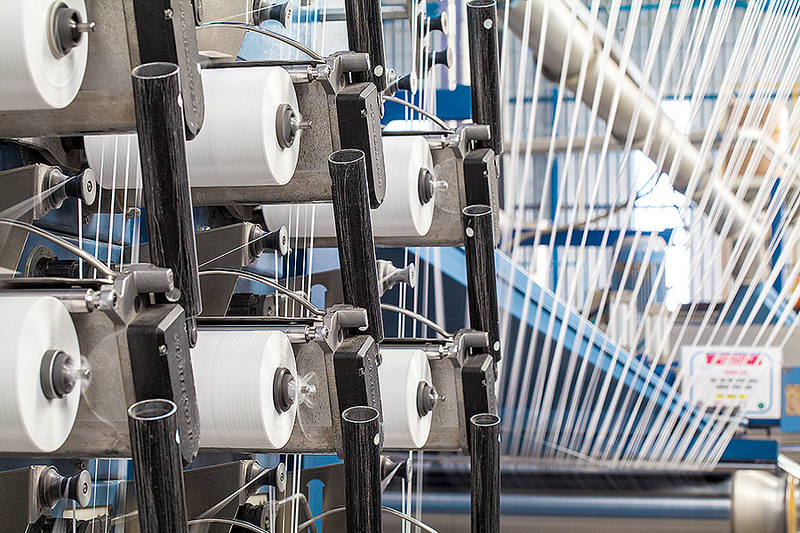 Manufacturing process for loops and shoelaces. 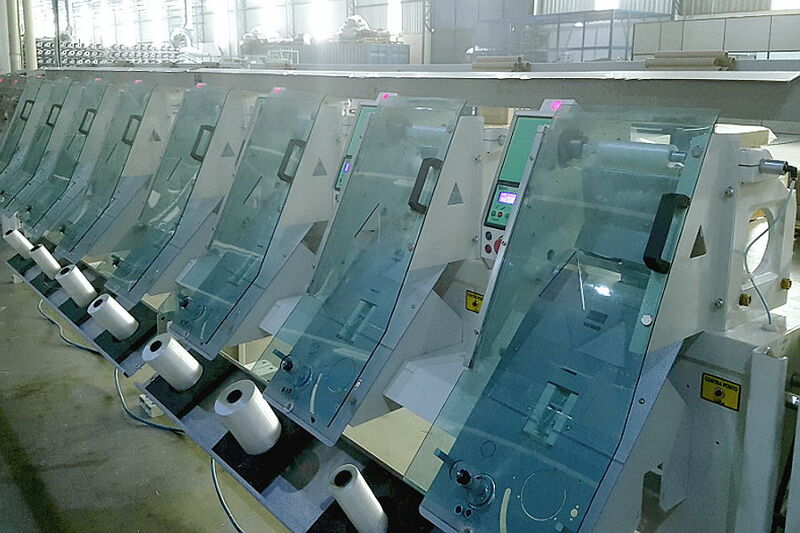 PP fabric lamination process, made in last generation milling machines. 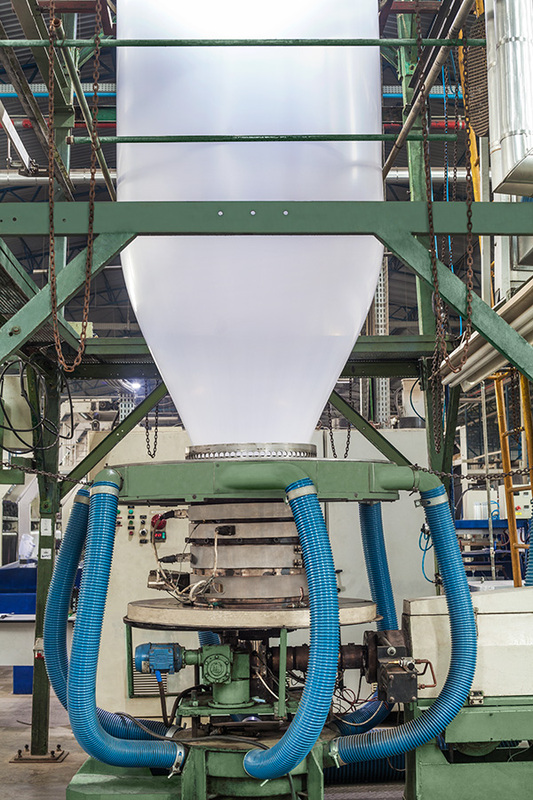 Process of manufacturing liners and the like, made in highly modern extruder. 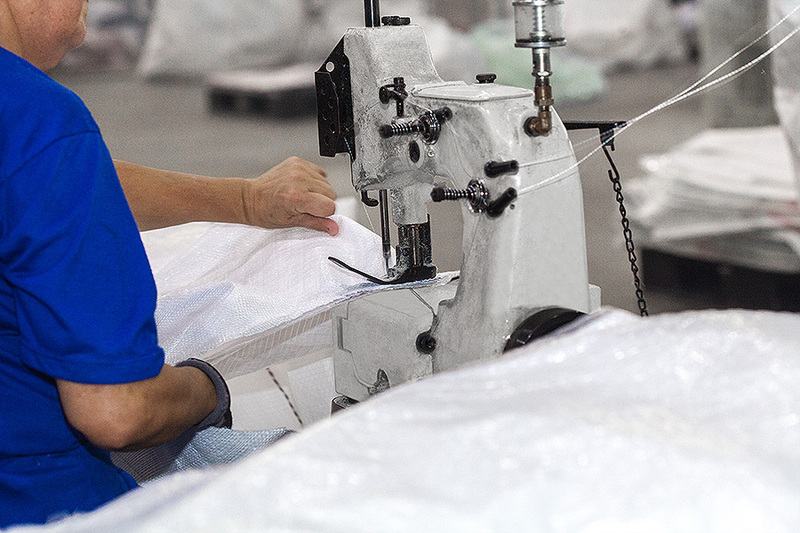 Process of systematic tests of tapes, threads, straps, laces and fabrics, done in laboratories certified NBR ISO 17025, constantly calibrated and highly equipped and prepared to guarantee the total quality of Big Bags. 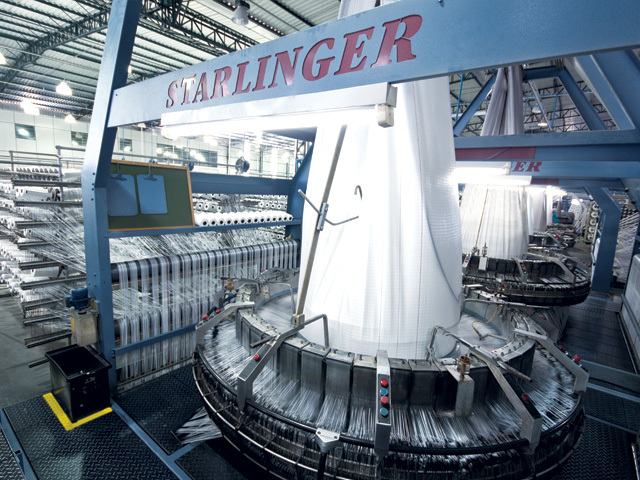 Internal cleaning process of the finished Big Bags, made through appropriate and highly efficient equipment. 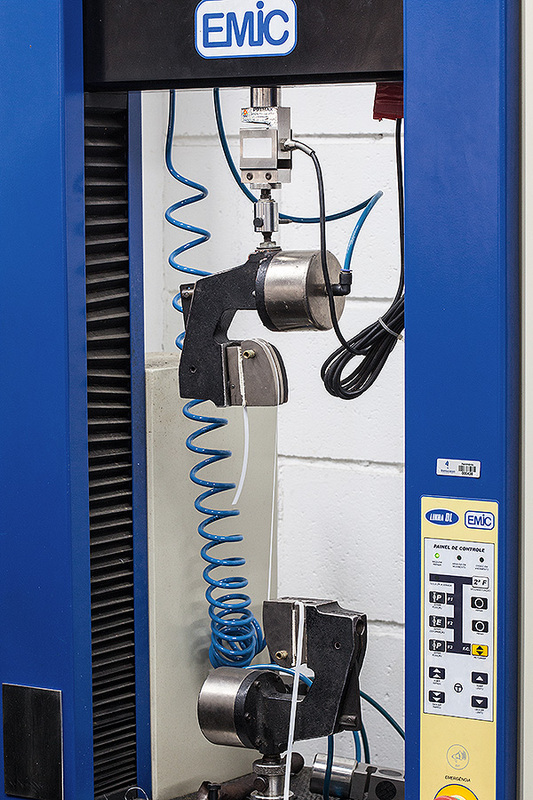 Process of detection of metals and contaminants, made through a highly efficient and calibrated metal detector. 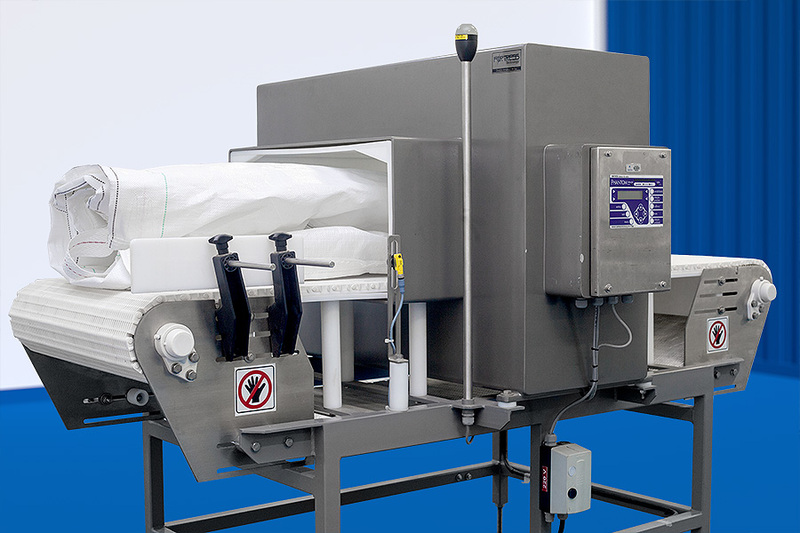 Process of systematic tests of handle pull and compression of the Big Bags, made through equipment constantly calibrated by laboratory NBR ISO 17025 and highly efficient. 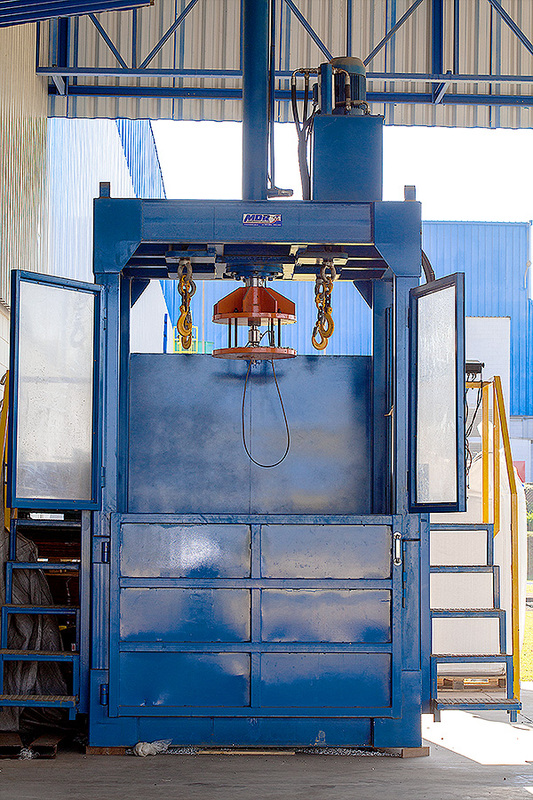 Vertical process of coil storage. 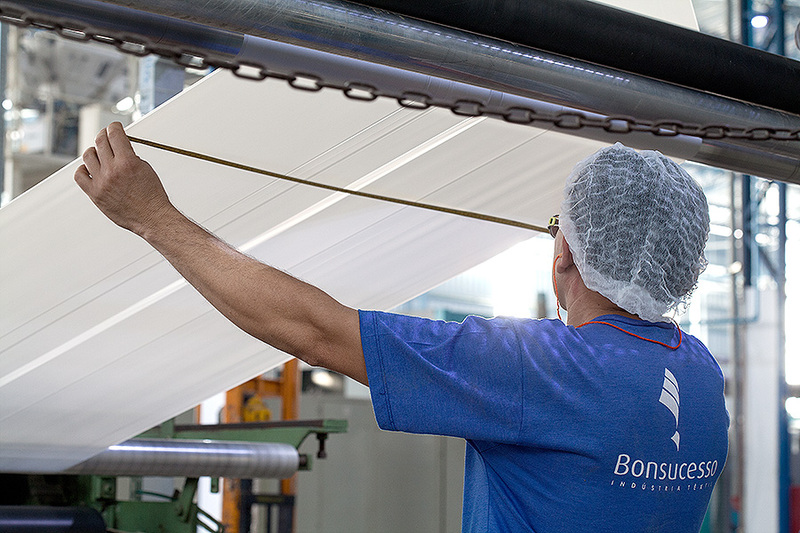 Special yarn production in Bonsucesso. Respect the commitments made, always aiming at the satisfaction of our customers. Provide the development of our employees. 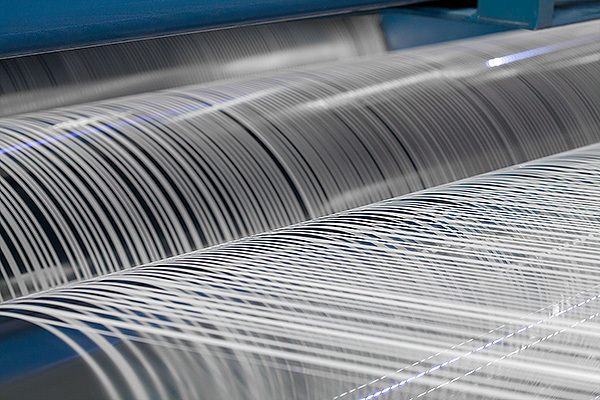 Monitor and continuously improve our processes, products and services. Implement, maintain and improve the requirements of the deployed management system. 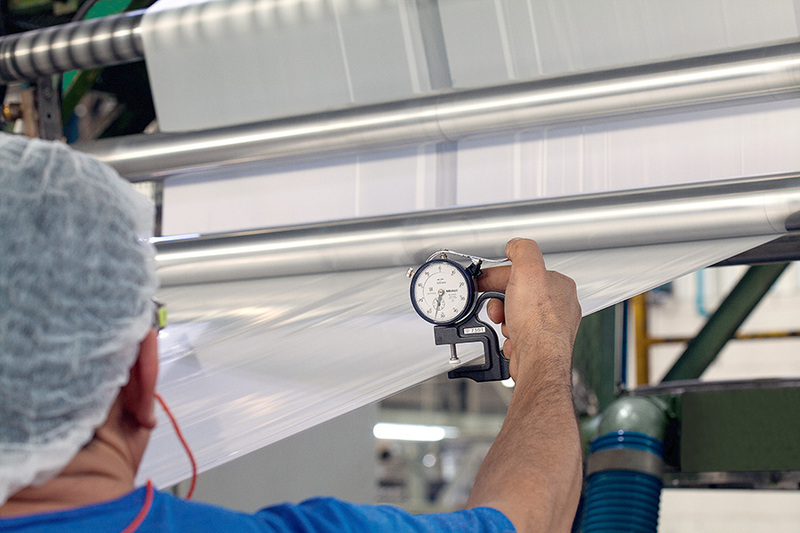 Offer solutions in flexible packaging, satisfying the needs of customers, with a focus on continuous improvement, respect for employees and the environment. 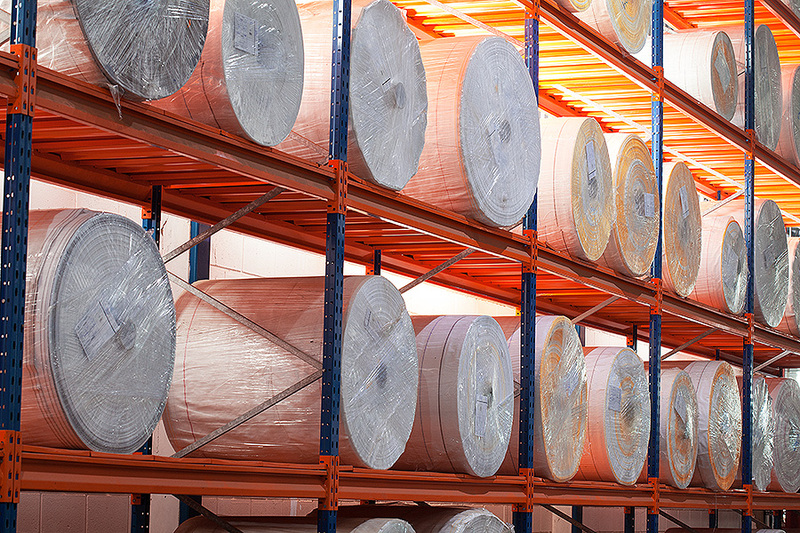 To be a reference in flexible packaging, differentiating itself by the solidity and quality of its products. 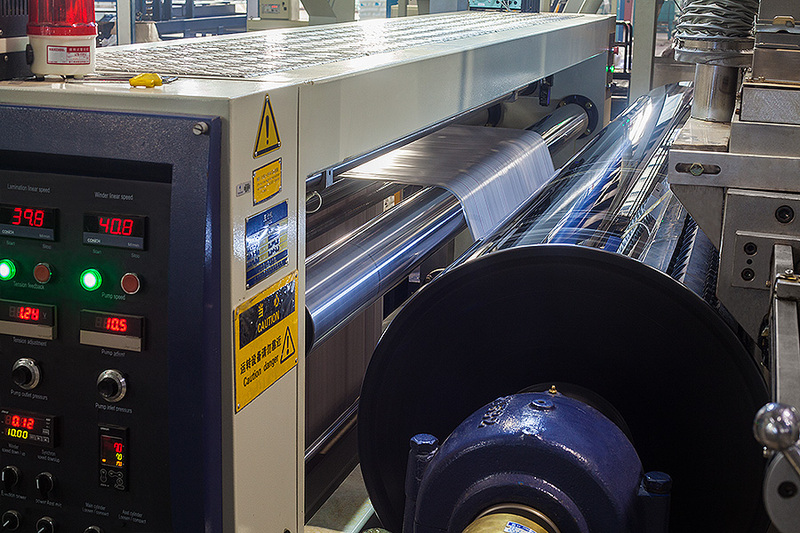 Development, commercialization and manufacture of flexible packaging. 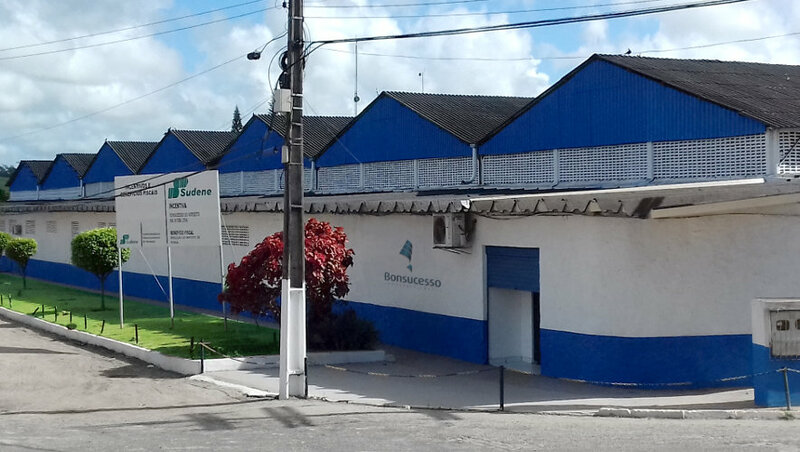 Bonsucesso Têxtil is a member of the Flexible Intermediate Bulk Container Association (FIBCA) and is ISO 9001/2015 certified. Our pre-sales and after-sales team serves nationwide. Schedule a visit or request a quote by clicking below.. Copyright © 2018 Bonsucesso Indústria Têxtil Ltda. All rights reserved.